This tutorial is going to show you how to install Minecraft, the popular sandbox video game in Ubuntu 16.04 and/or Ubuntu 16.10. While the minecraft website offers .jar file archive that lacks app shortcut for Ubuntu Linux, an installer script was created and made into PPA that automatically downloads the game archive from Mojang’s servers and installs it on Ubuntu that is well integrated with app shortcut and symbolic link. And it’s running with OpenJDK 7. 1. 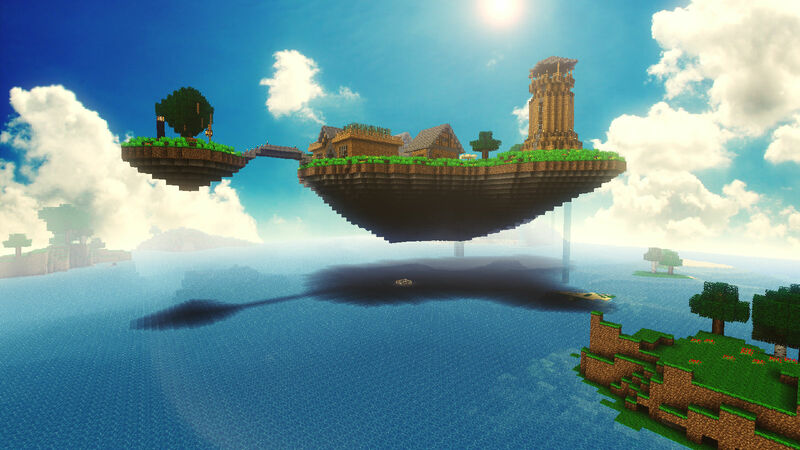 (Updated: July 2017) Add minecraft installer PPA. 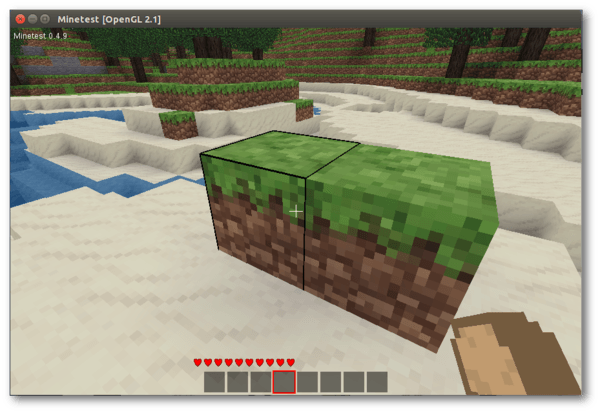 The script will start automatically downloading & installing minecraft in your Ubuntu. For those who don’t want to add PPA, grab the .deb package of the installer and click install via Software Center. When everything’s done. Launch the game from Unity Dash or App Launcher and enjoy! And remove the PPA by going to Software & Updates -> Other Software tab. Hi i did all the steps and it is installed but i can’t find the game and i can’t run it. please help! Cheers for the PPA link, makes the installation much less messy than older versions. My terminal says: “sudo: add-apt-repository: command not found” when I type the command and my password. Please help!